These diamond patterend conveyor belts are used on High quality treadmills for commercial or personal use. These are cust and made to order for different treadmills of world. One side Rubber Other side Leather. 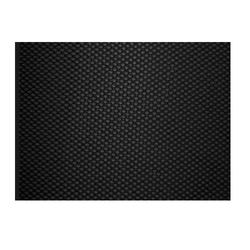 Treadmill running belts come in various types and sizes. WE CAN SUPPLY CUSTOM TREADMILL BELTS IF YOUR TREADMILL IS NOT LISTED PRICES START FROM 3500rs + Courier..
2mm textured treadmill belt available in all sizes. Derco has developed special patterned belts to suit treadmill applications. It has low friction on bottom side to reduce noise, heat and are antistatic. 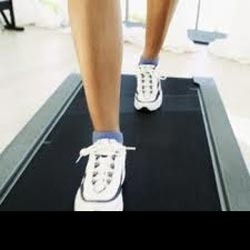 Treadmill Belt is Offered By Saurashtra Mill Stores . A company which is into business of Industrail Belts since 1949 . Great Experience , Good Quality , Best Prices and variety of Products of our company has given our company great advantage amonst our competitors . Backed by the vast industry exposure, we are involved in offering a wide range of 2.6mm Treadmill Running Belt in the market. These products are manufactured from best quality components.